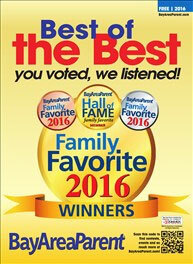 LBMP offers classes and camps year round! Kids ages 5-16 study singing, acting, and dancing! 8 weeks of summer camp, each with a different theme! Join us for as many weeks as you'd like! One full-length production each fall and spring! Classes take place once a week after school. Registration for Summer Camp has begun! Enroll soon, before classes fill up! More information under the Classes tab above. 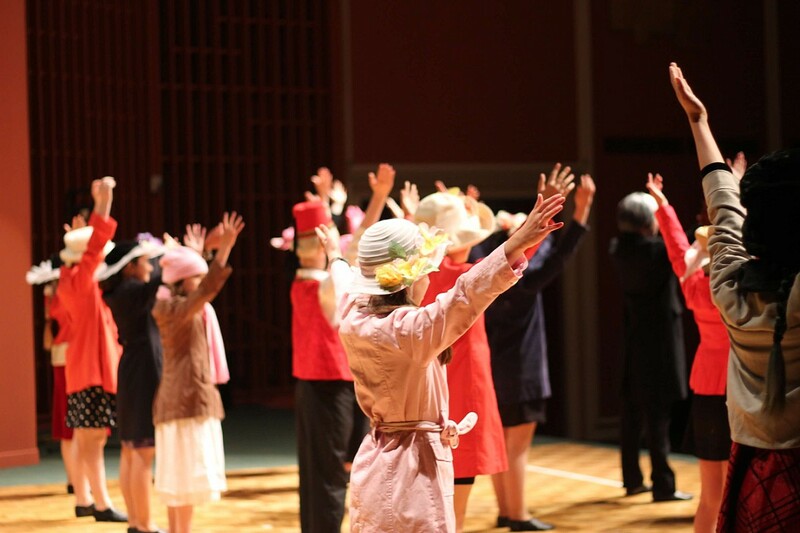 LBMP offers musical theater education year round for students between the ages of 5 and 16. Each fall and spring session consists of 15 weeks of classes. Classes take place once a week after school. In these weekly classes, students learn singing, acting, and dancing while working toward a final performance. At the end of the 15 weeks, all students perform in a full length production complete with costumes and sets. 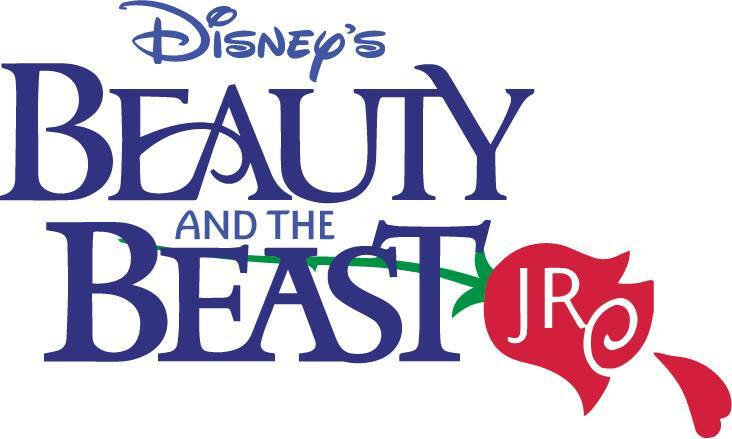 This spring's production will be Beauty & the Beast Jr.! During fall and spring, students are divided into classes based on age. Head to our Classes tab to learn more about the classes available for your age group. Each summer, LBMP offers eight weeks of summer camp, each with a different theme. Join us for as many weeks as you like! Each day of camp includes singing, dancing, acting, crafts, outdoor activities, and more. Each week culminates in a short performance by all students for family and friends. talents in her performances, while providing guidance and training for those new to the theater. She helps educate children that no role is small when contributing to a live theater production and gives each child a significant level of responsibility for the performance. Beauty and the Beast Jr. shows will be performed in May, 2019! View story synopsis here. 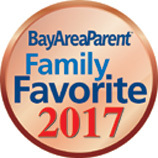 LBMP has won the bronze medal for Best Theater Class in the San Francisco region through BayAreaParent's Best of the Best Readers' Choice Award Contest! LBMP Teacher in SF Chronicle! 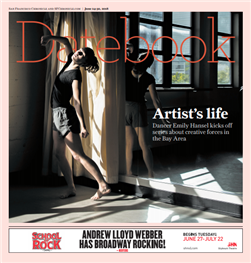 Dance instructor and choreographer, Emily Hansel, was featured on the cover of the San Francisco Chronicle's A&E section. Read the story here. 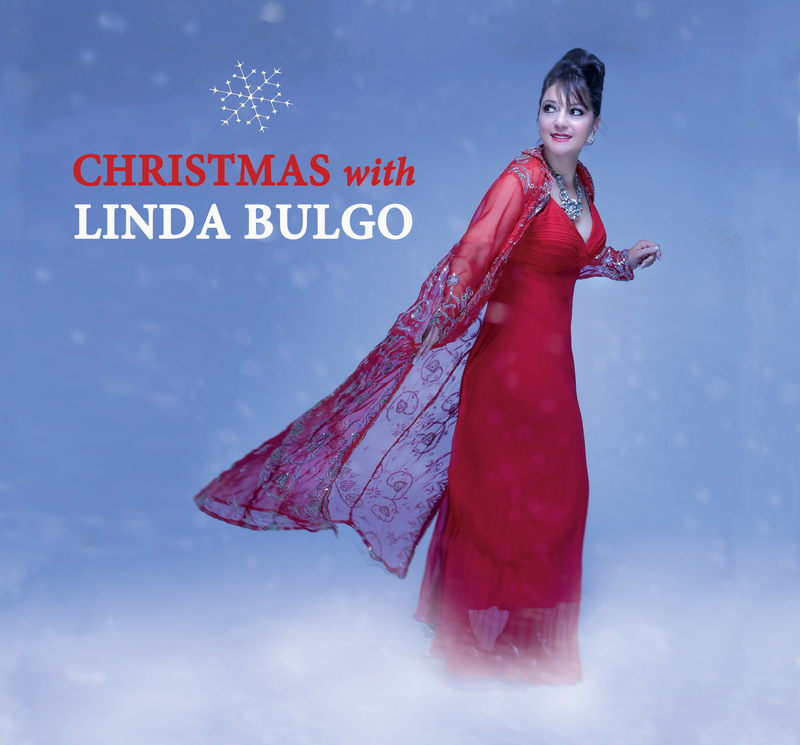 Christmas with Linda Bulgo is Linda's special holiday release! Contact Linda to purchase.